Retired Captain of the Connecticut Department of Corrections, former Behavior Manager within the East Hartford Middle School; Todd joined the Connecticut Department of Corrections in 1985 as a Corrections Officer at the Enfield Correctional Institution, as an officer he was a member of the Departments Emergency Response Team. 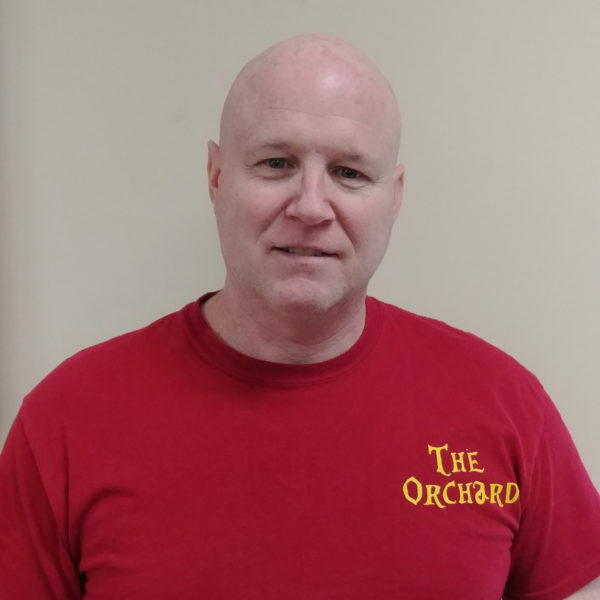 In 1989, he was promoted to Lieutenant at Enfield and among other things served as the facility’s Gang Intelligence Coordinator and the facility’s Emergency Response Teams Commander. In 1994, he was promoted to Captain at the Northern Correctional Institution. Among his many responsibilities there, he served as the facility Administrative Captain, the Unit Manger overseeing Death Row and the Northern District’s Emergency Response Team Commander. After retiring he worked for the East Hartford Board of Education where he started as a Security Officer, then changed positions to Behavior Manager working in a classroom with Children of Special Needs (Autism, Downs Syndrome and severe learning disabilities). Todd is married to his beautiful Peruvian wife Helen, and have four wonderful children, Shannary (16yrs), Dannely (11yrs), Thiago (9yrs) and Elijah (3yrs). Todd joined South Church in December 2015.